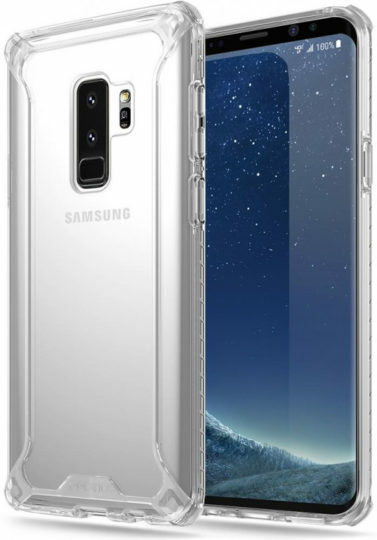 It looks as if just like the Galaxy S8 and S8+, the S9 and S9+ will also be launched in silver and grey colors. Take a look at the latest renders leaked by case maker Poetic to understand what we are talking about here. 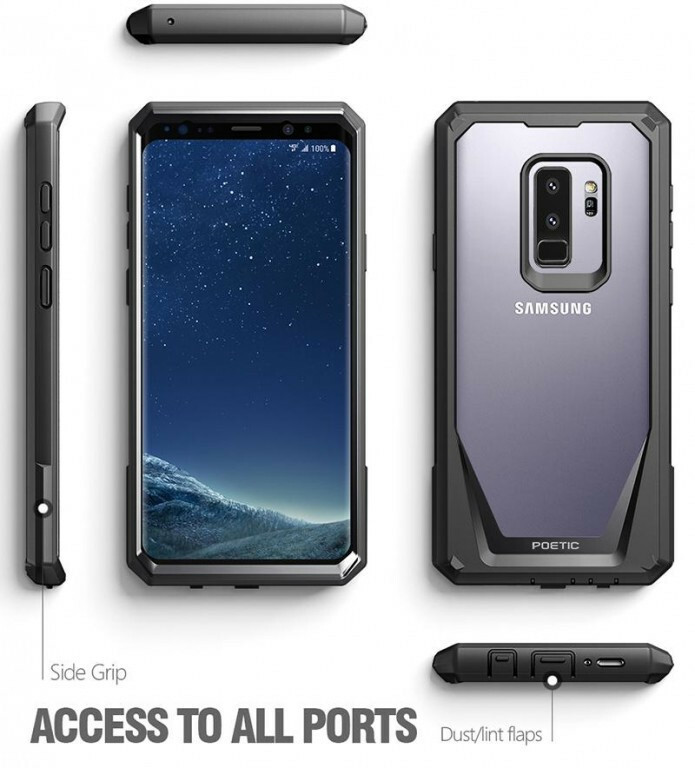 The pictures are obviously concept images mostly, but they are probably quite accurate, given that case makers usually have access to the exact dimensions and dummy units to work with before a big smartphone line-up is released. 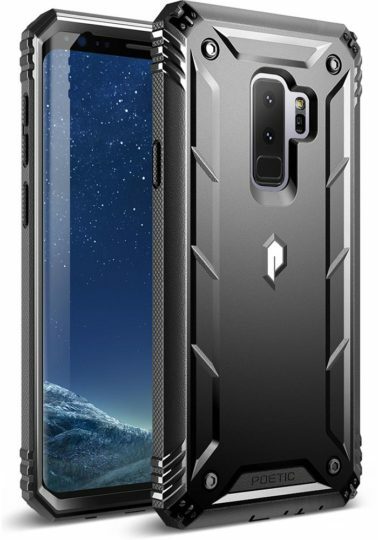 The reason is obvious; people look to buy cases the second these smartphone become available for purchase, so the case makers would need to have access to inside information a long time before the actual release. What does this say about the color options which Samsung will offer its upcoming flagship smartphones in? Not much other than the fact that silver and grey are most likely going to be the first colors alongside black to make it onto the market. As always, you can expect other colors such as the much anticipated purple and blue to also be available later in 2018, but Samsung could also be releasing those colors to select regions only.